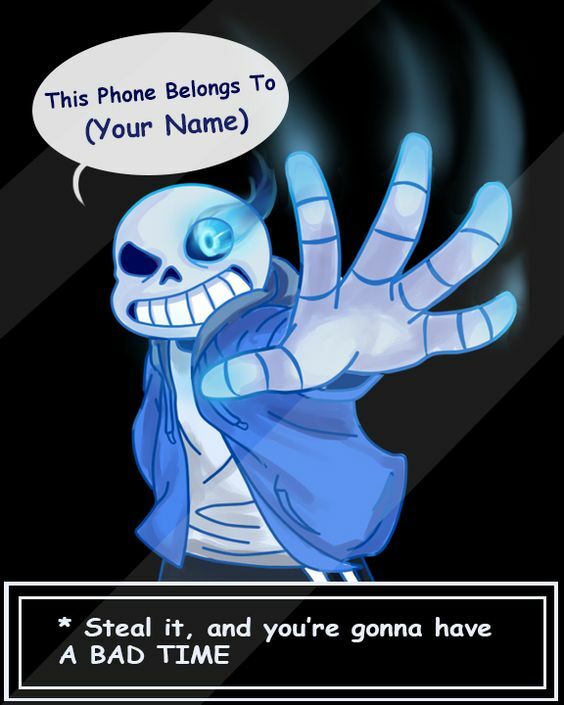 430699c1d78fda2716e2dce087fc8f73. . Wallpaper and background images in the Sans (Undertale) club tagged: photo.